Facebook’s acquisition of Instagram in 2012 keeps looking savvier and savvier. 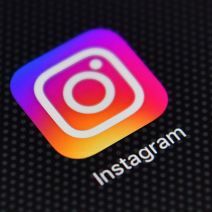 According to a new report, people posting and sharing on Instagram will account for almost one-third of all social media users worldwide by 2021. Do you run a newsletter? 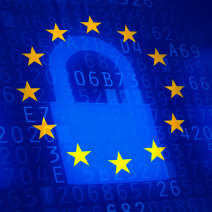 If so then get ready for the changes ahead in data protection. The General Data Protection Regulation goes into effect in May of 2018 and will change the way you collect, store and handle email addresses and all user data. Here’s a checklist to help you get compliant. Fake followers on social media are a problem and account for a large percentage of users on Facebook & Twitter. In this article we explain how to identify fake profiles on Twitter & Facebook. How to Make your Website Load Faster! 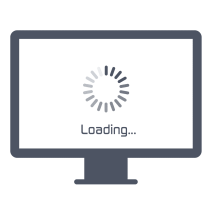 We share with you how to quickly improve your website loading speed so you don’t lose visitors that get bored waiting for your content to load. Did you see the Pink Kittens Campaign?